According to an exclusive CNN investigative series published today, 12 years after famed musician James Brown’s death, about a dozen people including his manager, his widow, his son, and several friends and associates tell CNN that there are serious questions about his death that can only be answered by forensic investigators through an autopsy or a criminal investigation. Officially, he died of a heart attack and fluid in the lungs at age 73 in the early hours of Christmas Day 2006. But, the doctor who signed Brown’s death certificate does not believe he died of natural causes. A friend says he has a vial of blood that could be evidence of murder. The location of Brown’s body remains mysterious. And a woman says a black duffel bag might contain evidence related to Brown’s death. 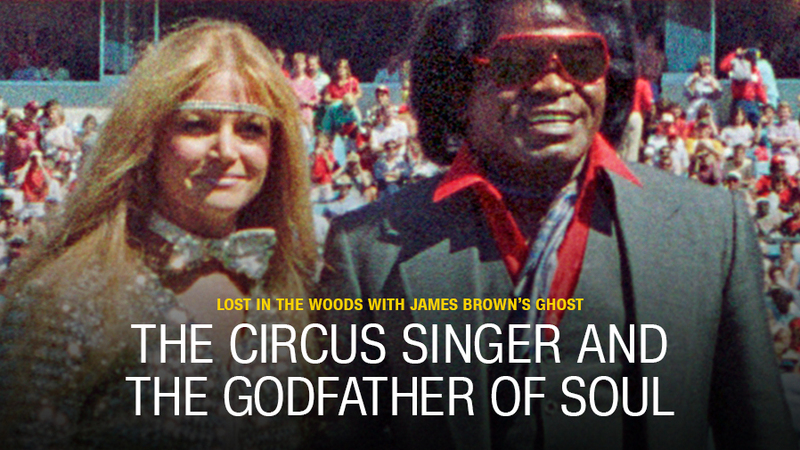 The Godfather of Soul has been dead for 12 years, but the questions have not been put to rest. CNN’s reporting on this story involved travel through nine states, interviews with nearly 140 people, a review of tens of thousands of pages of police and court records, analysis of more than 1,300 pages of text messages, and forensic testing. The three-part interactive series surrounding his death is annotated with dozens of audio clips, video clips, photos, documents and other key artifacts from this compelling tale that spans several decades. This three-part series also examines the 1996 death of Brown’s third wife, Adrienne Brown. Authorities in California found no sign of foul play when she died while recovering from plastic surgery. But after CNN contacted a former detective on the case, he discovered that a police informant had alleged in a notebook that a doctor not involved with the surgery had murdered her with a fatal drug overdose. Dive into the series at CNN.com/JamesBrown.